It remains to be seen how long the skipper will be out of action. 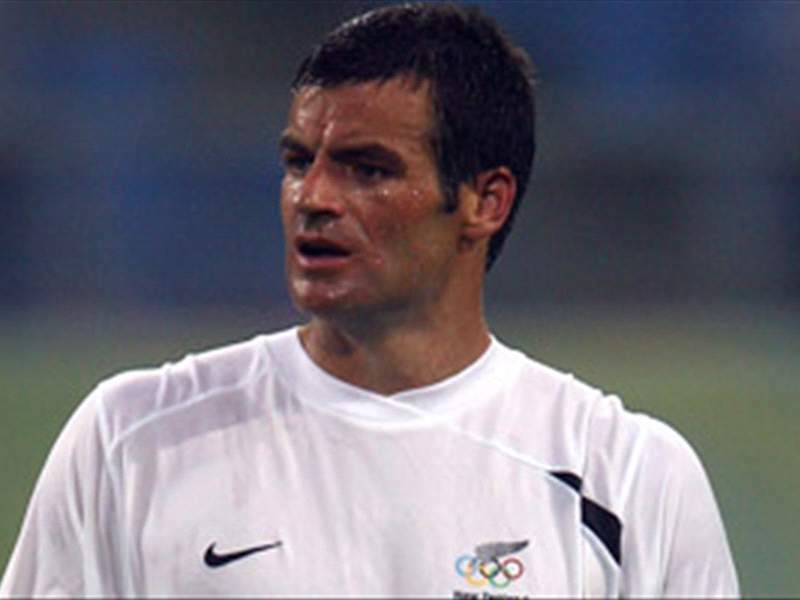 Less than four months before the start of the 2010 World Cup, New Zealand have been rocked by the news that captain Ryan Nelsen may have picked up a serious injury. The Blackburn Rovers skipper limped off the pitch in the first half as the English Premier League team defeated Bolton Wanderers 3-0. After the match, Sam Allardyce said that it remains to be seen just how serious the injury is. "Having only looked at it on the replay I'm hoping that he's twisted his ankle and not his knee," Allardyce told the club's official website. "But he was holding his knee which was the big problem for me. "I think it is his one where he's had surgery before, so it'll be 48 hours before we can tell and we'll keep our fingers crossed, not just for us but for him." The injury means that it is highly unlikely that Nelsen will travel to Los Angeles with the All Whites on March 3 for a friendly with Mexico. The defender previously played in the United States with D.C. United before making the move to Blackburn. New Zealand face Italy, Slovakia and Paraguay in Group F in June.